This fun-filled family fundraiser, now in its 10th year, will feature a 1 mile walk through the beautiful Bicentennial Park in Oklahoma City. 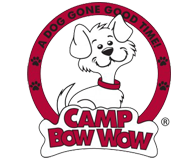 There will be plenty of food, and fun for pets and their human companions. All breeds are welcome! Can't come for the walk, come for the fest! Come take a walk in the park with us! Our day begins with registration at 9:00am. At 10:00am the walk will commence. Participants will walk along a 1 mile trail and end at Pet Fest! In it's 10th year, Bark Walk and Pet Fest has been a family favorite each year. Last year we had over 3,000 in attendance. With pet contests, a ton of local vendors, over 15 local rescues with available pets for adoption, music, raffles, training tips, food trucks, kids zone that includes a bounce house and face painting, $20 microchipping, and so much more...the day's activities will not disappoint and the fest is FREE!! Funds raised from Bark Walk will help support The Boxer Rescue of Oklahoma by allowing the organization to do what they do best! 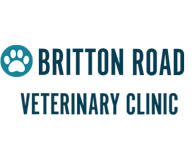 Your fundraising will help save the lives of homeless animals and help promote animal welfare in your community. Want to support someone in the walk? Please register online or by mail. There are several different sponsorship levels to choose from. 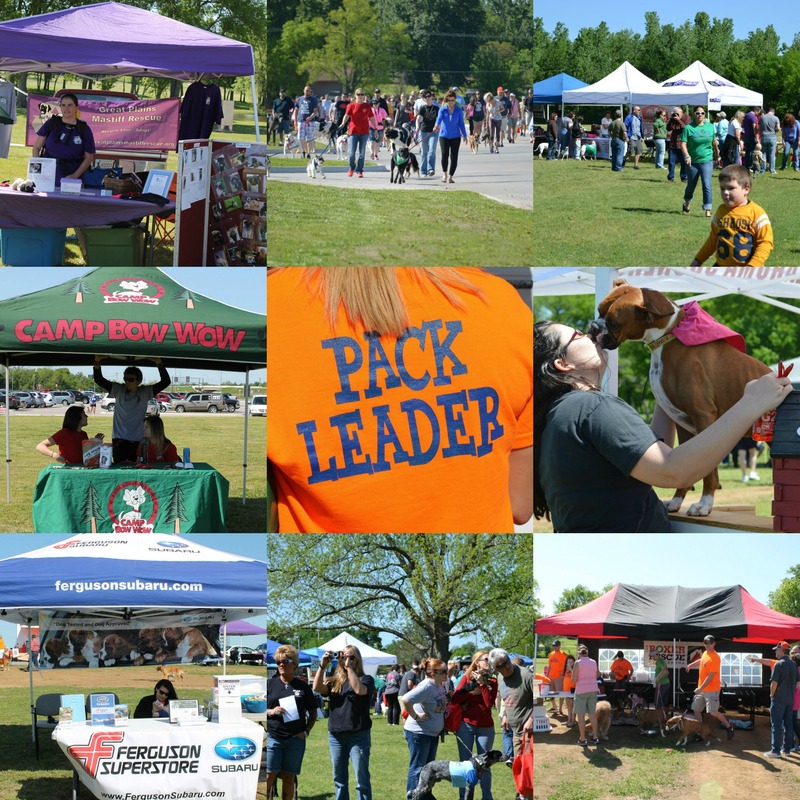 It's easy to become a vendor at Bark Walk & Pet Fest to promote your product or service. Booth prices are $75 for a 12 x 12 space. You will provide your own tent, table, and chairs. Generators are not allowed. Electricity will be provided, but space is limited! Food Truck Vendors are welcome!! Space is limited, so sign up fast! Electricity is available. Generators are allowed for food trucks only, but we would prefer you to use electricity if able. Fee is $50. Please complete the Vendor Registration or Food Truck Registration form online. You may pay your fee online or mail payment after your registration form is submitted. If you are a non-profit organization, please submit the form below. We have a limited number of booths for non-profits at no charge. Please specify on the form if you are a non-profit. A copy of your 501(c)3 will need to be provided. If you are a rescue organization and would like to attend the event to showcase your available pets for adoption, please complete the reservation form below. HUGE THANKS TO OUR AMAZING SPONSORS!! 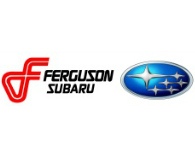 We Love Our Sponsors ALMOST As Much As We Love Boxers!!! ©2019 The Boxer Rescue of Oklahoma. All Rights Reserved.